Yet 1/3 of dental offices still do not have a life-saving Automated External Defibrillator (AED) onsite. Over 45,000 Canadians die from Sudden Cardiac Arrest (SCA) each year.  A shock from a defibrillator within 3 to 5 minutes of a SCA is one of the most reliable ways to restore the heart's rhythm.  With access to the right equipment and support, your staff will be better prepared to handle an emergency. The HeartStart OnSite is ready to use right out of the box. 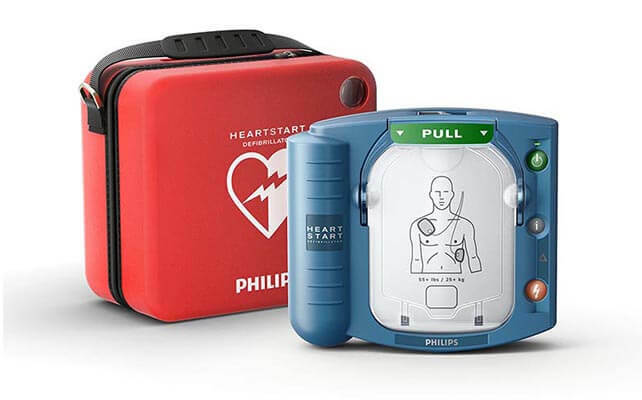 You can enjoy peace of mind knowing your AED comes with all the supplies you need. Simply press a button to activate voice instructions that tell you exactly what to do. Philips SMART analysis assesses heart rhythm to determine if a shock is needed, and won't allow you to deliver a shock unnecessarily. 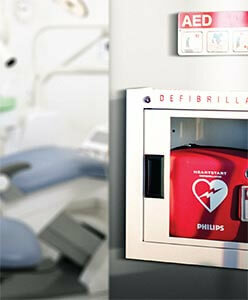 Call 1.866.991.4531 to learn more about the Philips HeartStart On-Site AED.